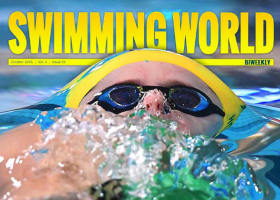 Swimming World Biweekly: World Cup Conclusion, FREE Download Now! 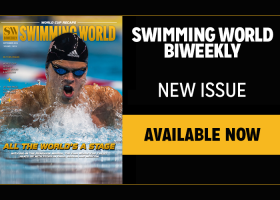 Swimming World Biweekly Now Available, FREE Download! 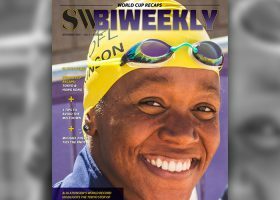 FREE Swimming World Biweekly: Summer Photo Review, Available Now! 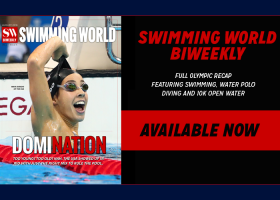 FREE Swimming World Biweekly: Olympic Review Of A Rio Good Time! 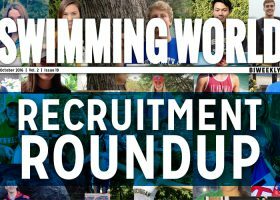 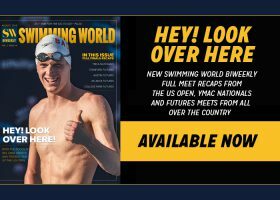 FREE Swimming World Biweekly: Futures Meets Heat Up The U.S. 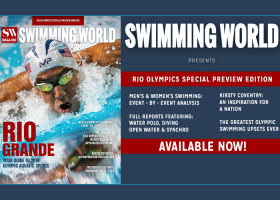 Swimming World Exclusive: 2016 Rio Olympic Preview Issue; Download Now! 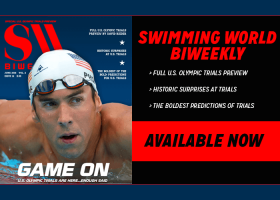 Swimming World BiWeekly: USA Swimming Olympic Trials Predictions And Surprises, Free Download!